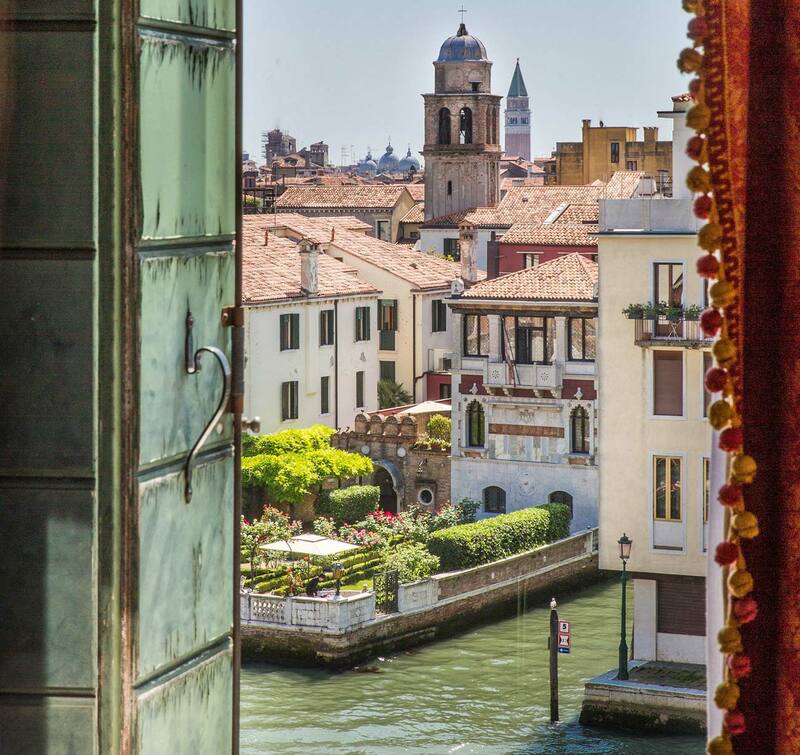 Venice is the quintessential romantic city. 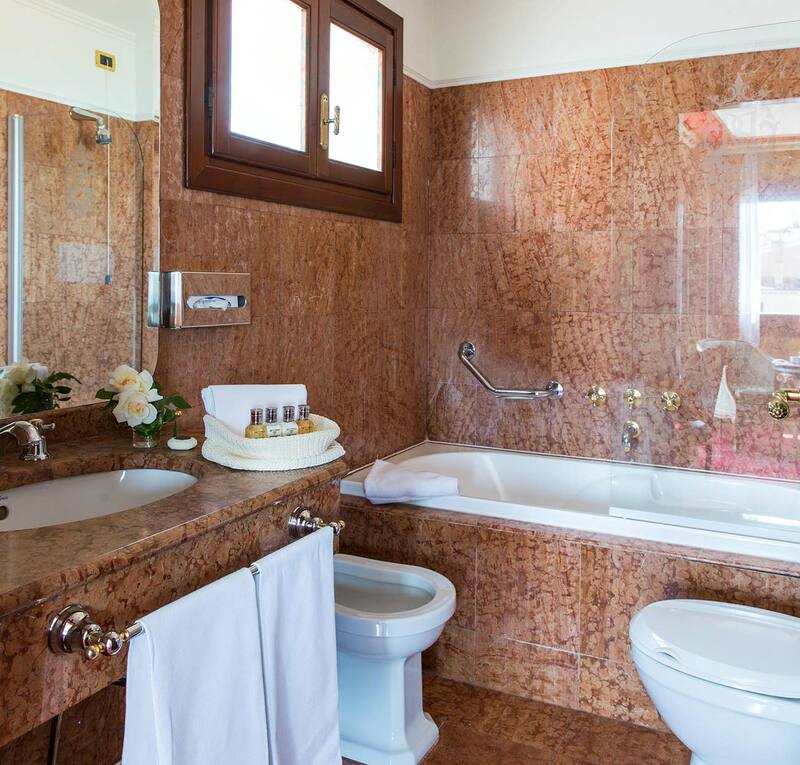 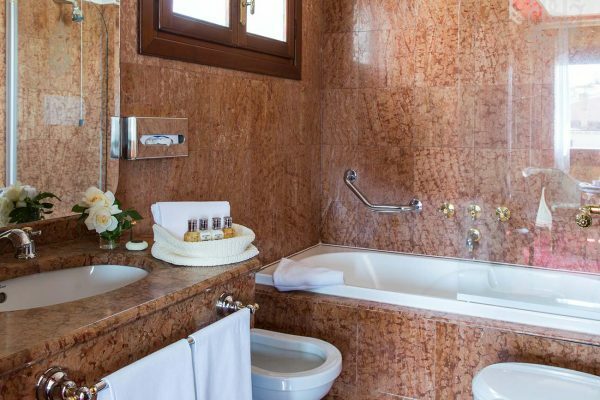 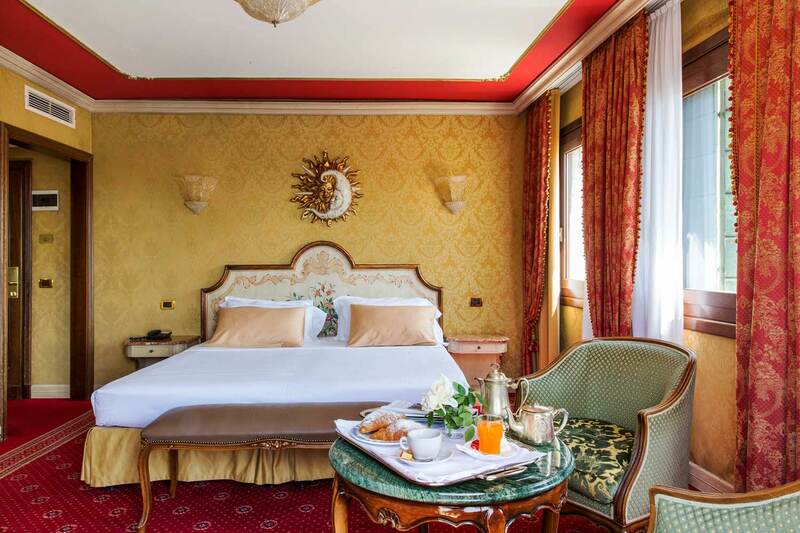 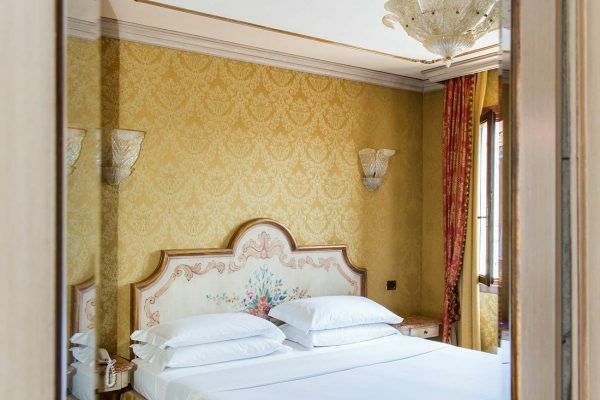 And in every one of the 105 rooms of the 4-star hotel Bellini Venezia you will find that same romantic atmosphere. 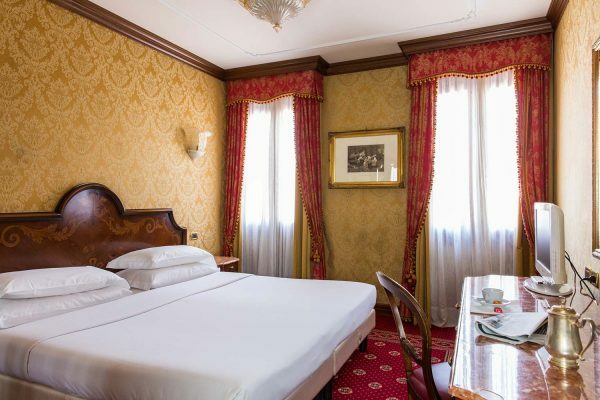 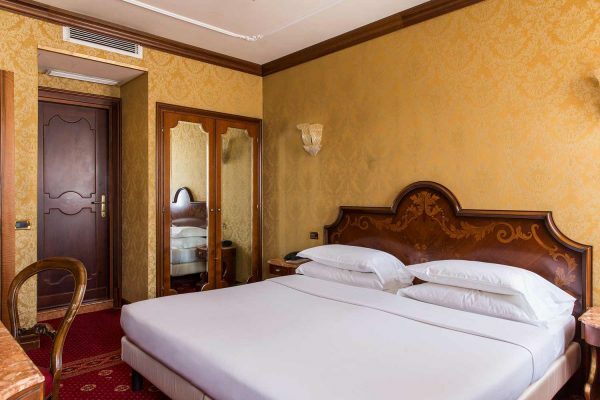 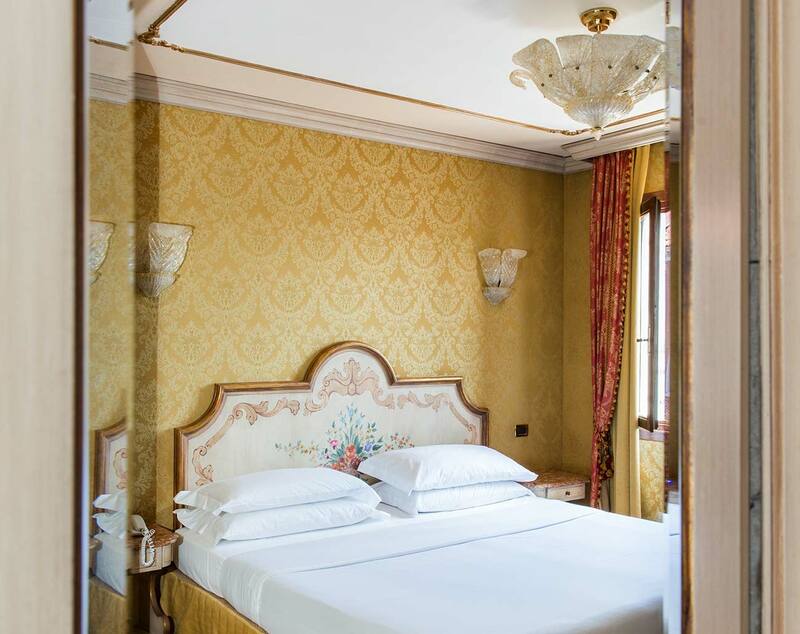 Superb Venetian style distinguishes our Classic and Deluxe rooms, some of these latter with a view of the Grand Canal (please contact the Call Centre in order to know the supplement). 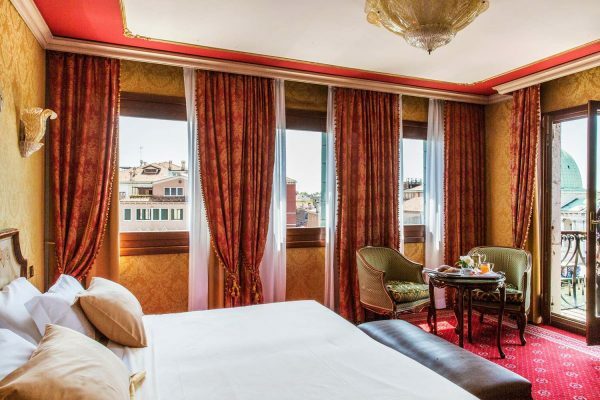 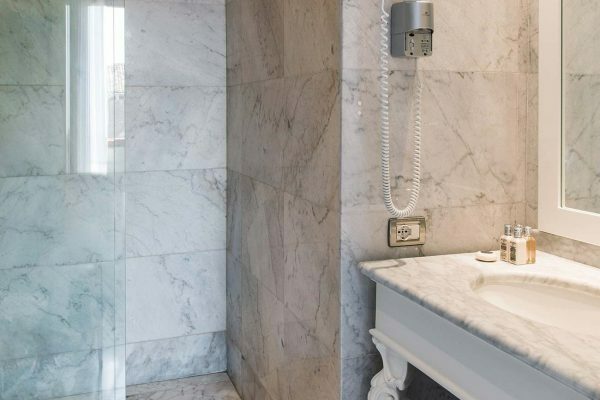 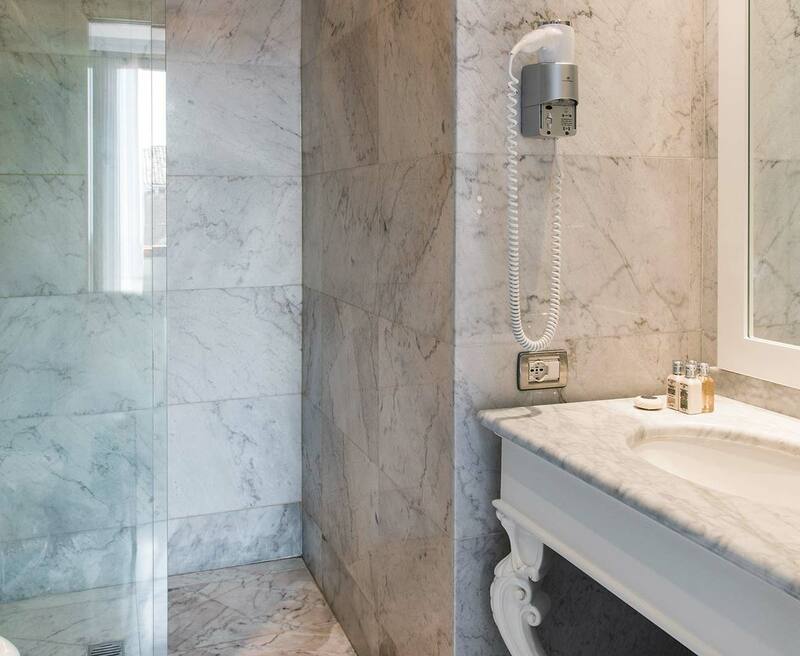 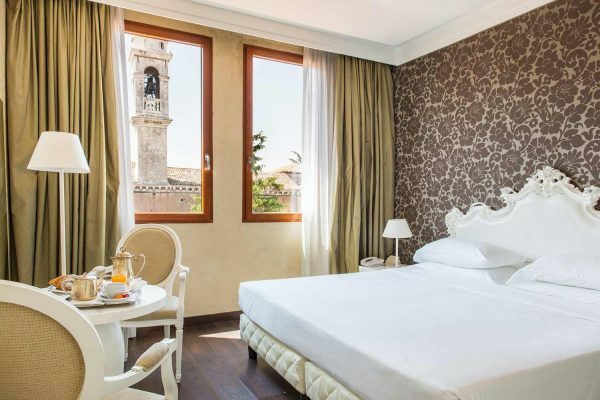 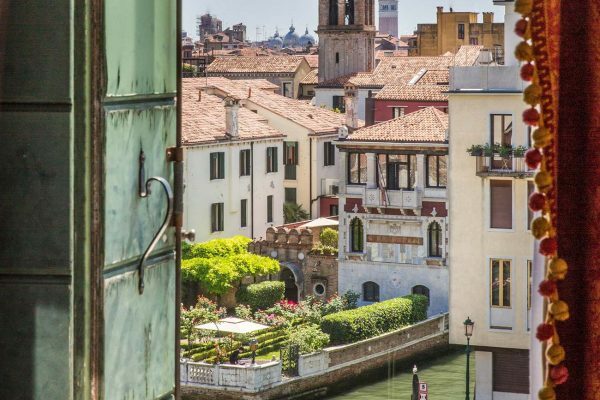 Whether before going out to discover Venice or after you’ve taken in its every hidden detail, your room at the Bellini Venezia will be your own personal space of enchantment.